Australian children from disadvantaged economic backgrounds are falling further behind as the academic gap between rich and poor students widens, a world authority on education has warned. Stanford professor Linda Darling- Hammond is a Visiting Fellow at the Melbourne Graduate School of Education and presented a lecture on assessing teacher performance earlier this year. The warning came shortly after the Organisation for Economic Cooperation and Development (OECD) released figures showing that Australia and New Zealand were sliding backwards in international education rankings. New Zealand responded by boosting education funding by $359 million, and implementing a teacher seniority scheme. In Australia, a media debate flared over past and future education policy, with barbs traded between Labor and the Coalition. Contrasting with Australia’s position, the MGSE is ranked second in the world. Its clinical approach to understanding the individual learner has drawn praise from Professor Darling-Hammond and others, along with the intensive school-placement component that is a feature of its Master of Teaching degree. 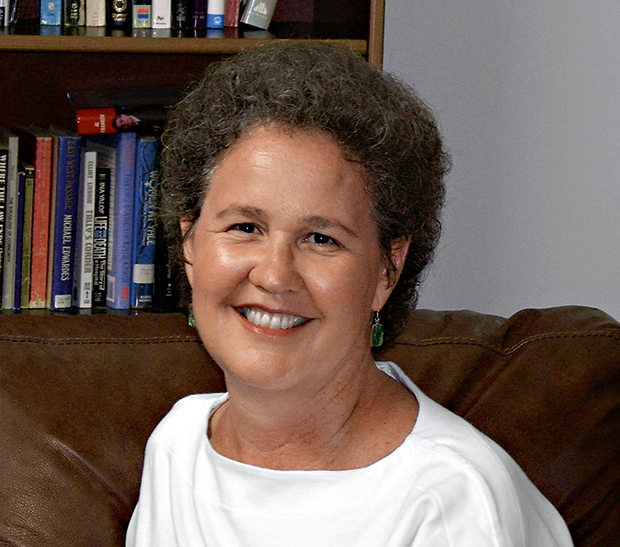 Dr Linda Darling-Hammond is Charles E. Ducommun Professor of Education at Stanford University. Some of the previous Australian government’s education reforms were valuable, according to Professor Darling- Hammond, but the national testing system (NAPLAN) was too narrow to effectively measure their success. “It’s not telling you nearly enough about kids’ capacity to learn,” she said, adding that the test’s multiple-choice format was one of its main failings. Closer monitoring and stricter testing were required before new teachers were given unsupervised control of classes. Training should focus less on ‘‘how to deliver a lesson’’ and more on teaching students how to learn in the face of ever-advancing technology, the professor said. The Dean of Education at the University of Melbourne, Professor Field Rickards, echoed those sentiments. “I believe our country has become complacent about education,” he said. “We’ve assumed that our historically high-performing education system will continue to serve us well into the future, without necessarily changing,” he added, stressing that the quality of teaching was a critical factor.